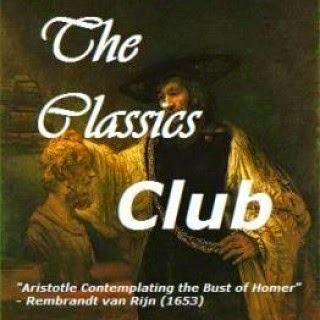 I love those Avon on the Air podcasts with Sarah MacLean about classic romances, too. I've read three MacLean romance books. Nine Rules to Break When Romancing a Rake, Ten Ways to Be Adored When Landing a Lord, and A Rogue by Any Other Name. I enjoyed 9 Rules, liked 10 Ways, but really disliked A Rogue. That last one made me realize that her books just don't work for me. Even when I like them, I'm all stressed and frustrated for a lot. My problem with A Rogue (this isn't a spoiler in case you want to read it) is that the hero wants revenge on this guy because the hero lost all his money in a card game. And all I could think was "Dude, it was your choice to gamble. No one was cheating. You were the one to blame." And so I couldn't justify the stupid things he did in the book - a lot of it involving the heroine. I think I would really struggle with King in this one. BUT BUT BUT I'm so glad that you enjoyed this and are reading a few more romances. Mmm very tempting and I just must try her out and this one sounds like the place to begin. Very happy to hear you loved it so much. This sounds like a great book! 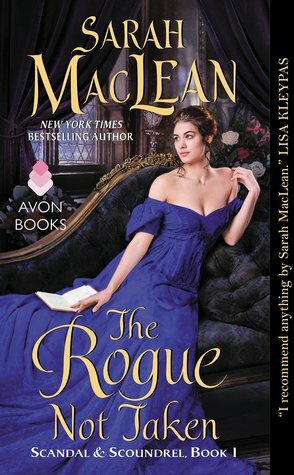 I have only read one book written by Sarah MacLean and I did enjoy it. I haven't listed to the podcast but it sounds interesting. Great review! I've liked the handful of her books I've read. Enjoyable writing. It's been a while so I should make a point of reading one of her newer ones. I loved this series and I love this author. Such a smart lady. Fabulous review! I'm glad it was good; I probably added this one b/c of you.